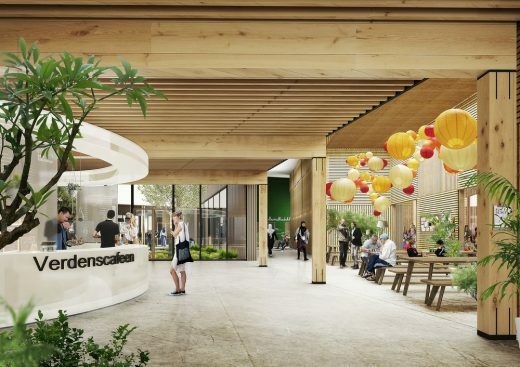 The multi-use community project is a key component of the revitalisation of the Gellerup district, and will become an inspiring, welcoming and open destination for city residents and visitors. 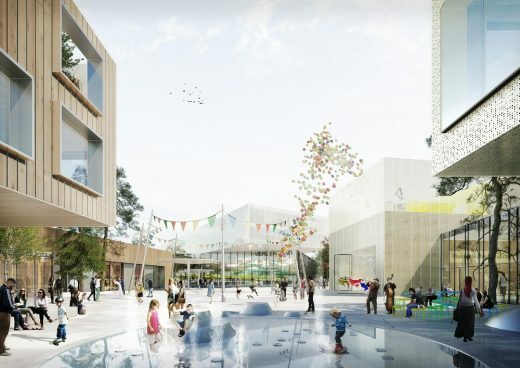 A jury commissioned by Aarhus Kommune and Brabrand Boligforening selected Schmidt Hammer Lassen Architects along with a collaborative team that includes MASU Planning ApS, Loop Architects and COWI A/S to design a new Sports and Culture Campus in Gellerup. 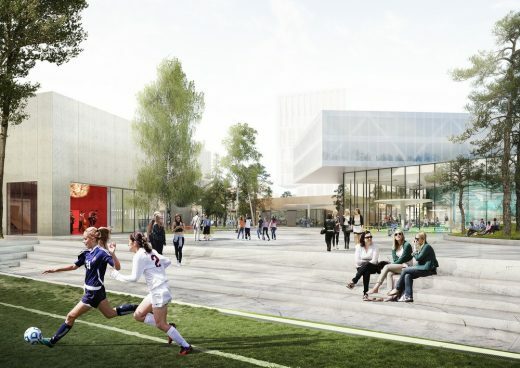 Located in a community in western Aarhus that is seeing an influx of redevelopment and revitalisation, the sprawling Gellerup Sports and Culture Campus will comprise a library, facilities for local residents, a playful activity house for circus, soccer, school and climbing – and potentially a unique public swimming pool. 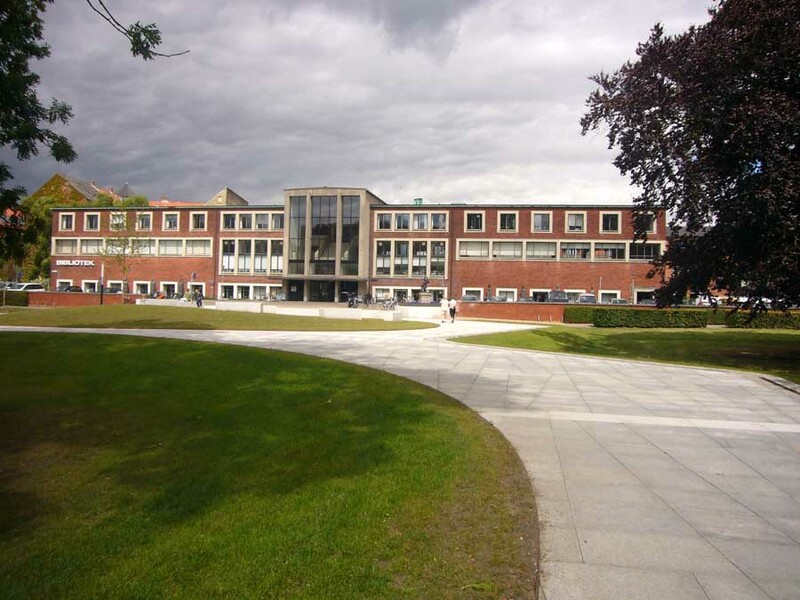 The campus is expected to attract more than 600,000 visitors annually. Located in the western part of Aarhus Kommune, Gellerup is the city’s most culturally diverse district with residents relocating to the neighbourhood from all corners of the globe. 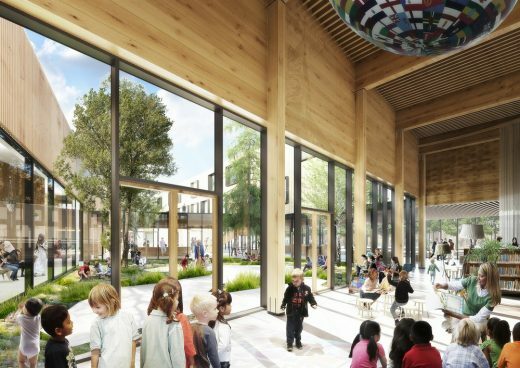 The Gellerup Sports and Culture Campus is a part of the city’s ambitious Master Plan, a project aimed at improving the quality of life and safety in the area in collaboration with the community’s residents. The winning proposal presented an inviting building structure that breaks up the city’s existing boxy grid with an open, flowing layout that strengthens community ties, neighbourhood democracy and cohesion. The architecture supports openness and creates space for people to meet each other by overlapping buildings and spaces in an intuitive way. 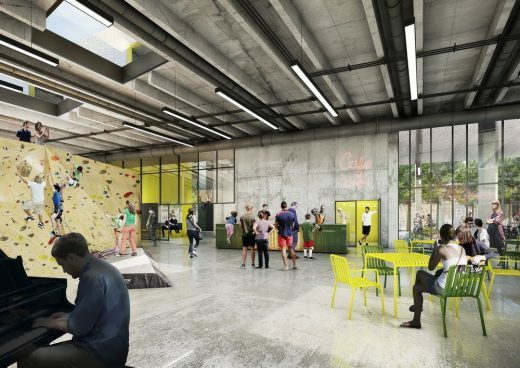 “In a community as diverse as Gellerup, it is important that the new campus be a democratic place that is friendly, unpretentious and easy to move through so that it encourages use by every member of the district and interaction between people of all walks of life,” added Berthold. 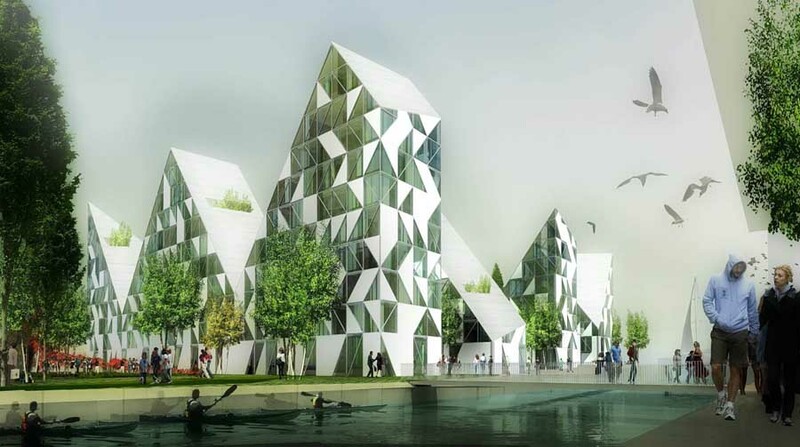 The winning team, selected after a competition that also included Danish architectural firms 3XN and CEBRA, will now begin work to develop a detailed design. Work on-site is planned to begin in early 2018, with completion estimated to be in 2021. 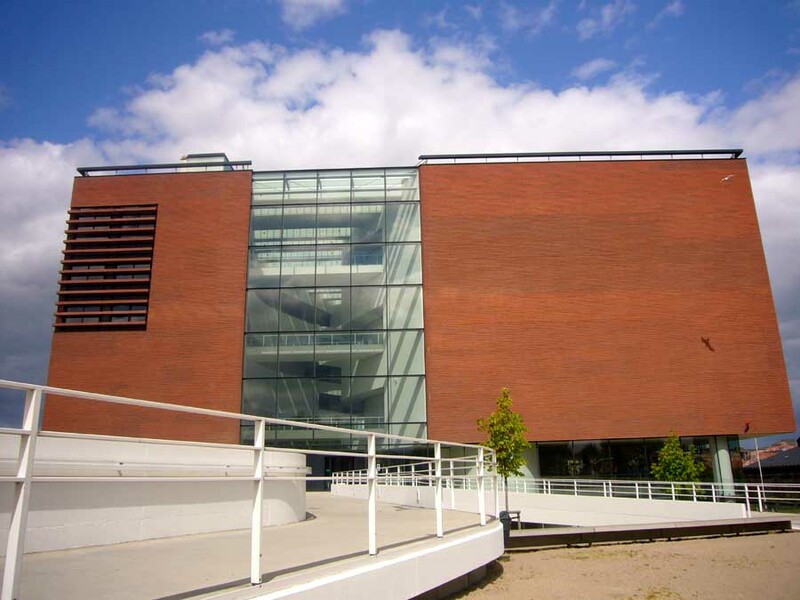 With more than 30 years of experience, Schmidt Hammer Lassen Architects is one of Scandinavia’s most recognized and award-winning architectural practices. Working out of studios located in Copenhagen, Aarhus and Shanghai, the company provides skilled design services all over the world, with a distinguished record of accomplishment as designers of international, high-profile architecture. 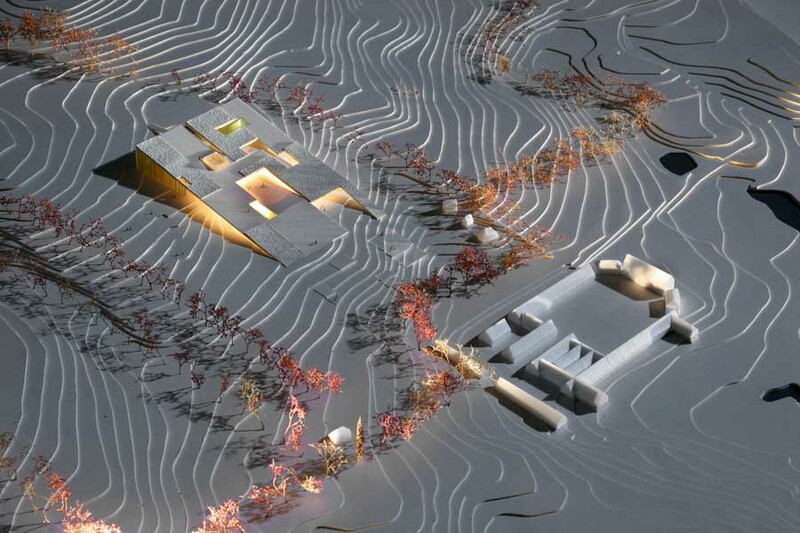 The firm is deeply committed to the Nordic architectural traditions of democracy, welfare, aesthetics, light, sustainability and social responsibility. 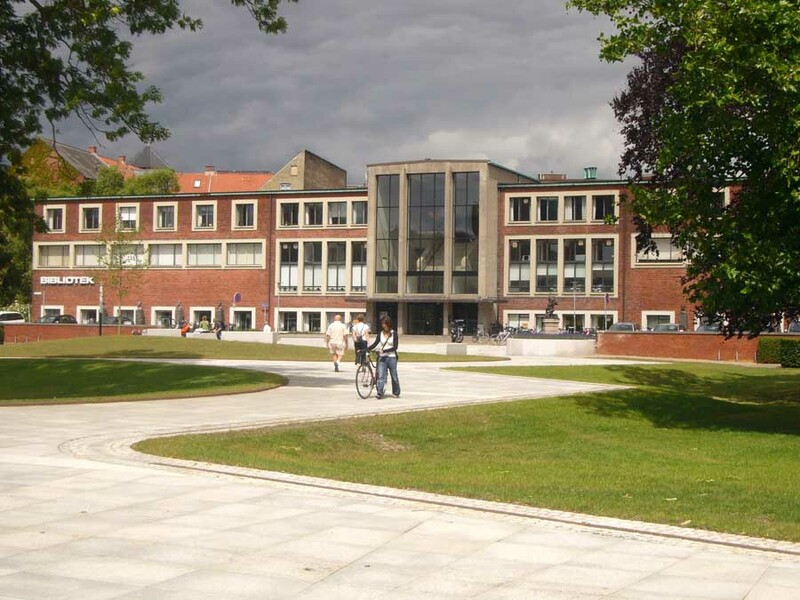 Learn more about Schmidt Hammer Lassen at www.shl.dk.